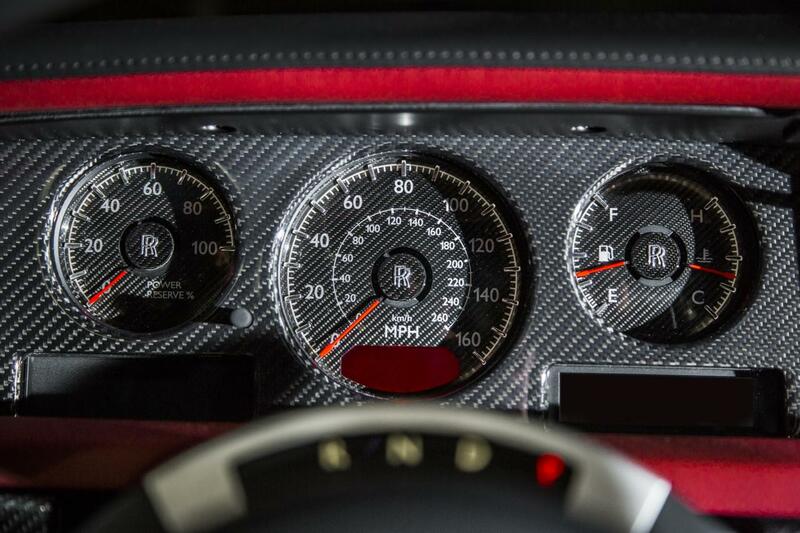 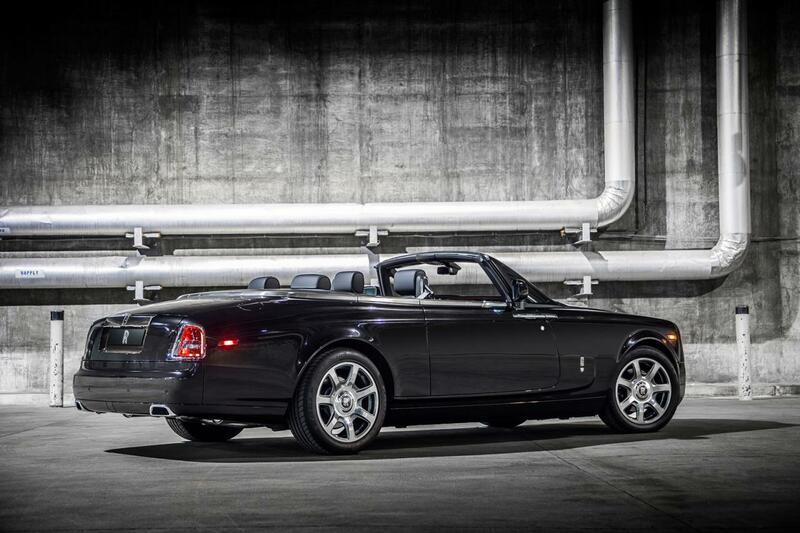 Rolls-Royce released full details on the Phantom Drophead Coupe Nighthawk special edition. 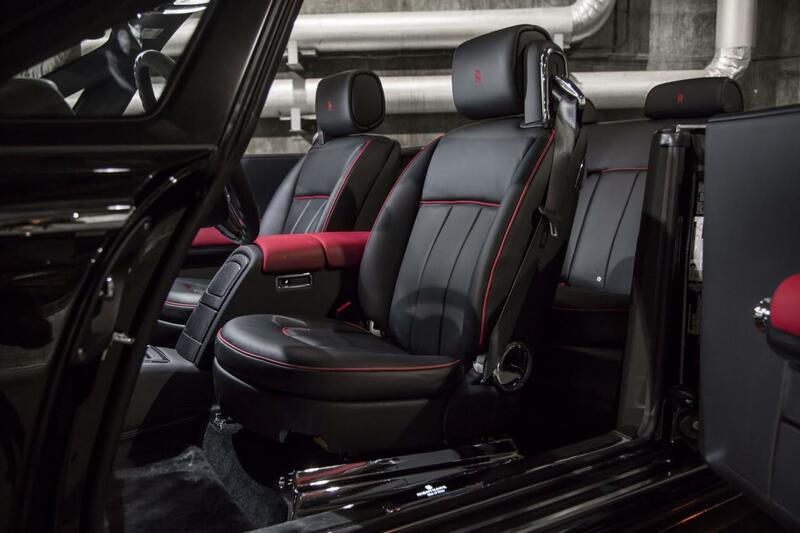 At the exterior, buyers will get a Diamond Black metallic finish as well as a special windscreen surround design and a Matt Diamond Black hood. 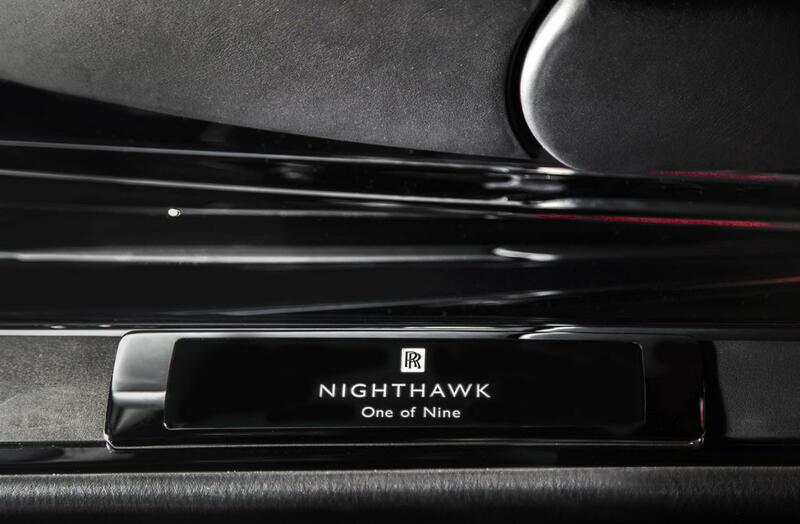 A new set of adaptive LED headlights are available at the exterior while inside, there’s a black leather upholstery, Hotspur Red accents, carbon fiber other minor tweaks. 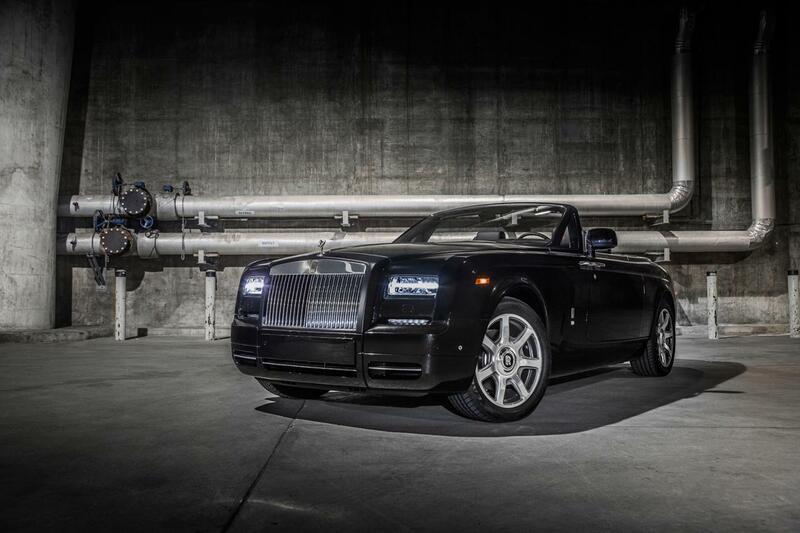 Under the bonnet sits a 6.7-liter V12 engine producing 453 horsepower and 719 Nm of torque. 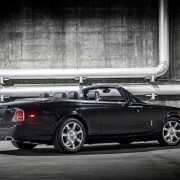 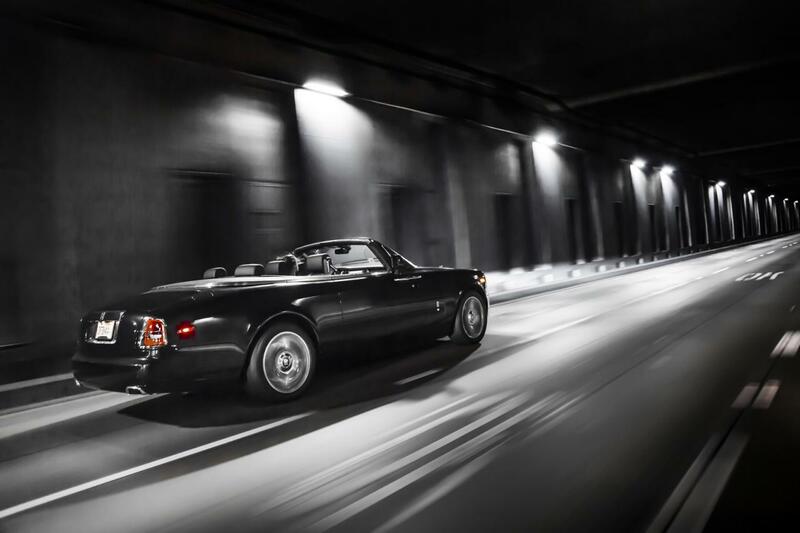 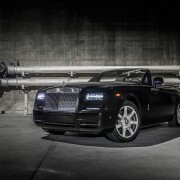 The new Rolls-Royce Phantom Drophead Coupe Nighthawk edition will be built in a limited number of 9 units. 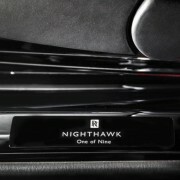 The British luxury model is going to be available only in North America. 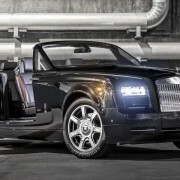 Pricing details were not released by Rolls-Royce but you can expect a quite steep price tag for this exclusive model.